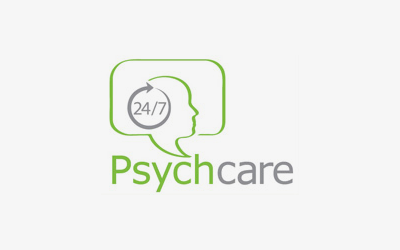 Psychcare 24/7 is a telephone and online counselling services. It operates 24 hours per day, 7 days per week and is staffed by a highly skilled range of psychologists and counseelors who specialise in a range of fields. The service aims to provide counselling to those who are socially or physically isoloated, live in remote or rural communities or are unable to access professional services.